The 2014 EICMA Show in Milan last November 2014 showcased more than enough concept bikes to last us a lifetime. But while some concepts in the show are staying in their concept guises, at least two of them are now reportedly headed for production. 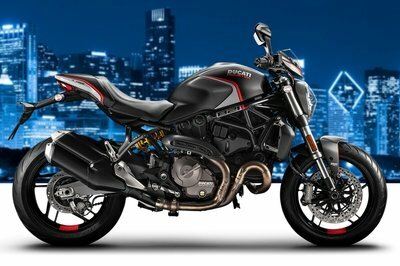 The two prototypes in question are Husqvarna’s two “401” concepts, otherwise known as the Vitpilen and Svartpilen. At that time, Husqvarna indicated that it would bring the cafe-styled bikes to production if there was enough interest to justify production. Well, it didn’t take long for the public and media to voice their support for the two bikes, which leads us to a report from Bike.se, which is now saying that Husqvarna is now planning to add production versions of the Vitpilen and Svartpilen to the company’s 2017 model lineup. The Swedish magazine confirmed the news with Husqvarna managing director Reinhold Zens, who told Bike.se that the Vitpilen and Svartpilen have already been earmarked for production, even if the production models will likely look different than their concept counterparts. The two new bikes would definitely add a whole new flavor to Husqvarna’s current lineup as (relatively) new owner Pierer Industrie AG enters its second year as the brand’s controlling owner. 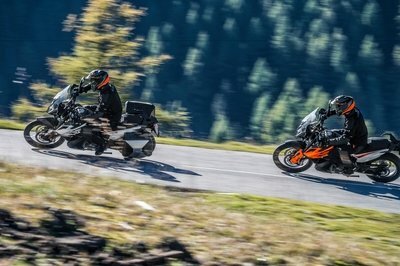 Since Pierer also owns KTM, it’s going to be interesting to see how the two brands will be differentiated from each other, although early signs are pointing to the Vitpilen and Svartpilen being used as the two new models that will become Husqvarna’s flagship cafe racers beginning in 2017. Click past the jump to read more about Husqvarna’s plans for the Vitpilen and the Svartpilen. If the past 10 years are any indication, you would think that Husqvarna has been through a lot of turmoil and overhaul. Changing ownerships three times over usually does that to you. 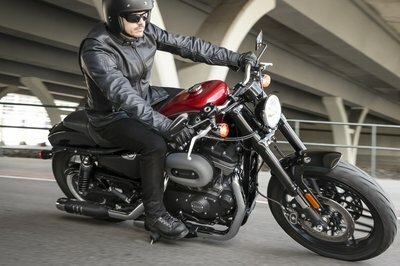 It’s a shame considering that the Swedish brand has been around since 1903, making it one of the oldest motorcycle manufacturers in the world. 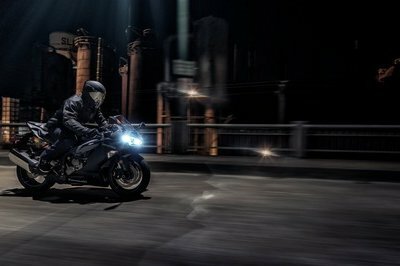 Right now, Husqvarna’s under the ownership of Pierer Industries AG after the company bought the brand from BMW back in January 2013. Fortunately, Husqvarna seems to be owned by a company that has some big plans for it, the kind that could reinvent Husqvarna and return back to its previous status as a market leader. Pierre’s plan involves running Husqvarna and KTM independent from each other, which is a good idea provided the company pays equal tender love and affection to both brands. While it does look like Pierer is preparing Husqvarna for a brighter future, we’ve been through this song and dance before. It’s nice when people start talking glowing things about plans and all, but until we see the final products rolling into dealerships, it’s hard to be positive about the future that lies ahead. But give credit to Pierer for at least laying out its plan for Husqvarna. Green lighting the Vitpilen and Svartpilen for production are necessary steps to ingratiate itself to fans of the brand. Now its on Pierer to see its plan through. Husqvarna certainly deserves as much.